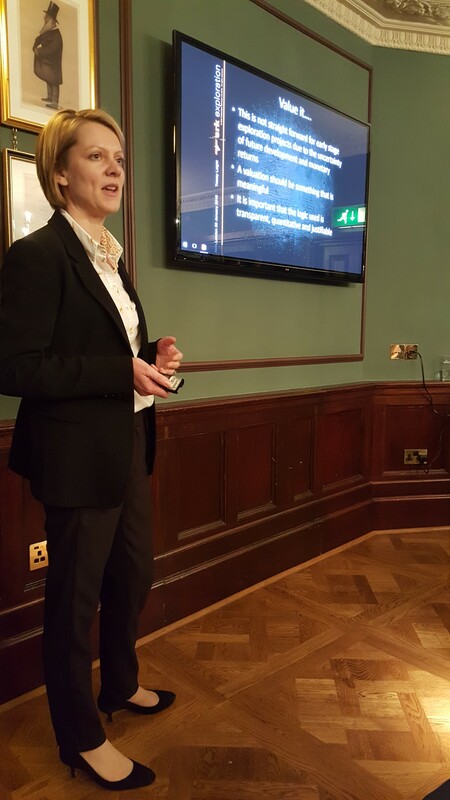 We had a great presentation from Tracey Laight of SRK Exploration who went over SRK's valuation methods for early stage projects. One of the most interesting aspects was her assessment of exploration asset portfolio analysis and how an earlier stage asset may return more value than what is presumed to be the flagship for the Company. As per usual the presentation was followed by a few pints of networking and, given the rough start to the year in the market, this was most welcome. We look forward to hosting more presentations from SRK in the future. A download of Tracey's full presentation is available to paid AMA members. Login or subscribe to view.